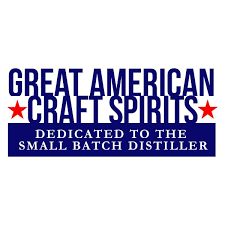 Nestled at 7,500′ in Larkspur, CO, among the foothills of the Rocky Mountains, are the gentle slopes of Mystic Mountain – the culmination and dream of a master distiller. The creation of our hand crafted, locally made spirits started in custom, hand-made stills, and our master distiller, Fred Linneman Sr., began perfecting his old family recipes for moonshine, whiskey, vodka and gin. Each of our recipes reflect the skill, passion and dedication only a select few distillers attain. At Mystic Mountain Distillery, we’re dedicated to old-world flavor, tradition, and living up to the legacy of distilling only the highest quality products. Shop these stores for your favorite Mystic Mountain spirit!